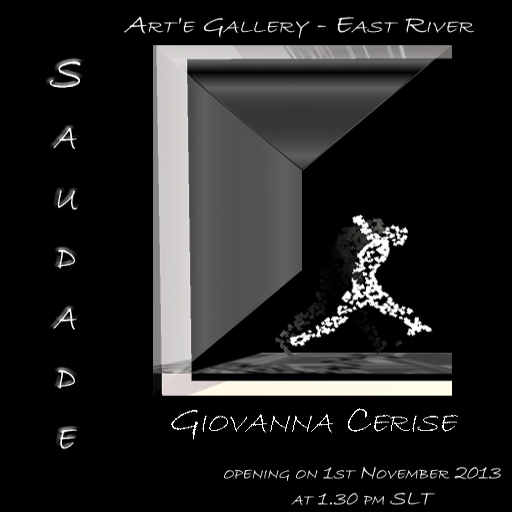 You are invited to the opening of Saudade, an exhibit by Giovanna Cerise at the Art’e Gallery in the East River Community, November 1st 2013 at 1.30 PM SLT. Giovanna Cerise is a teacher of Italian literature and Latin and a musician in Real Life. She joined Second Life in 2008 and immediately started playing with prims. 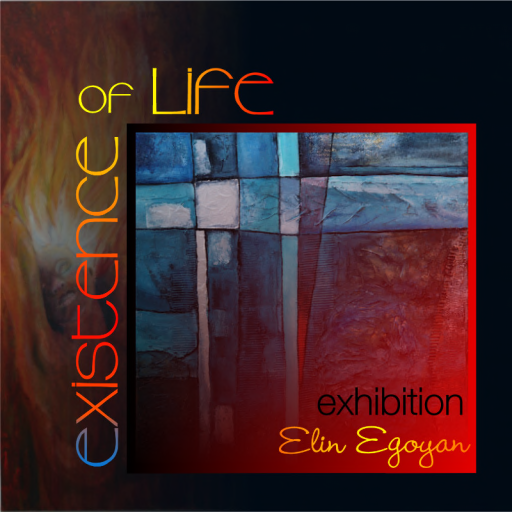 Her artistic career in Second Life started in june 2009 and she exhibited in several galleries and important art events. Please come and celebrate the opening of the new Companion’s Guild House in the Free Town of Helvellyn, Sunday October 27 at 1pm SLT. Everyone welcome. Approximate Times: 1:00pm Welcome drinks. Free locally caught fish and chips will be available throughout the event. Please contact Jane Rustle or Darla Watanabe for more information. Inspired by the character of Inara Serra in the “Firefly” series by Joss Whedon and the movie “Serenity”, the Firefly Companion’s Guild trains, supports, and coordinates the hiring of Companions in Second Life. Companions are skilled, honored professional courtesans and entertainers, renowned for their grace and artistry, choose their clients from applicants throughout the many worlds of Second Life. Companions are diverse in gender, orientation and body form with wide-ranging skills and interests. Whether a person is experienced in Second Life and looking for something fresh and different, or newly arrived and looking for a guide – active role play, friendly company, scintillating conversation, or warm intimacy, a Companion can provide it. To find the right Companion, clients apply and describe what they seek. A Companion choose the clients and activities they each will enjoy. This formal selection process creates pleasure and relaxation for both; uncertainty and doubt is removed from their meeting. The client is sure to have an appropriate, well-planned, fulfilling encounter. There is no charge for an encounter with a Companion. The Companion’s Guild offers a complete training curriculum covering the mechanics of Second Life, the arts of conversation, role playing and interpersonal relationship skills. 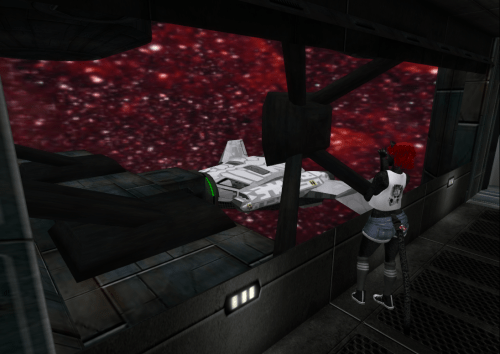 Companion training enhances the experience of Second Life and is equally useful in real life. Training is offered free of charge and without obligation. The Companion’s Guild is an extended polyamorous family that first ensures its own members know that they are loved and valued so that they may offer pleasure and affirmation to their clients. To all its members, the Guild is their warm and welcoming home. The Companion’s Guild has a home in the Dakini Land sim, designed to be a place for relaxation and delight, open and welcoming to all. 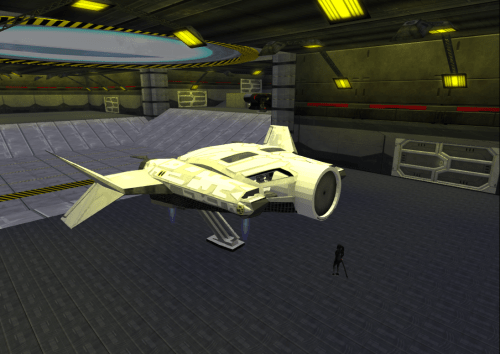 It is mature, clothing-optional and supports relaxed science-fiction role playing. 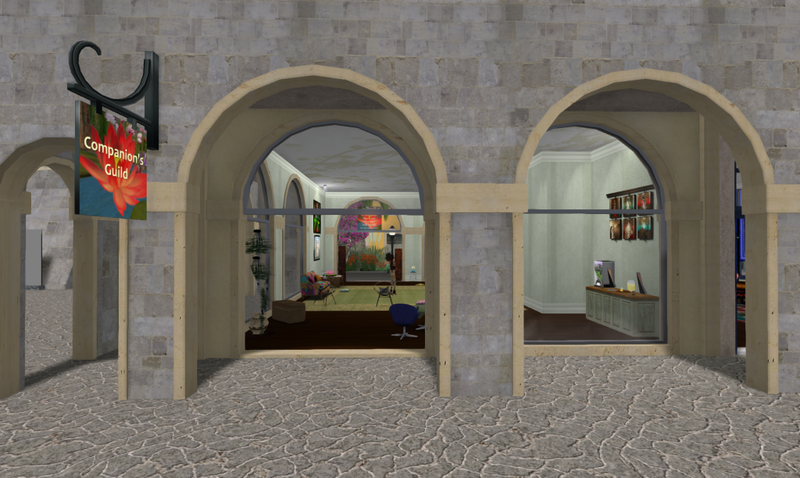 In addition, the Companion’s Guild has a number of Companion Houses scattered across Second Life, where Companions participate in the local community, hold classes and enjoy encounters. One of the most recent of these is in the beautiful Free Town of Helvellyn on the East River Community. The Daphne orbital shuttle, undergoing final flight fitting at the ERC Spaceport in Blackslough.